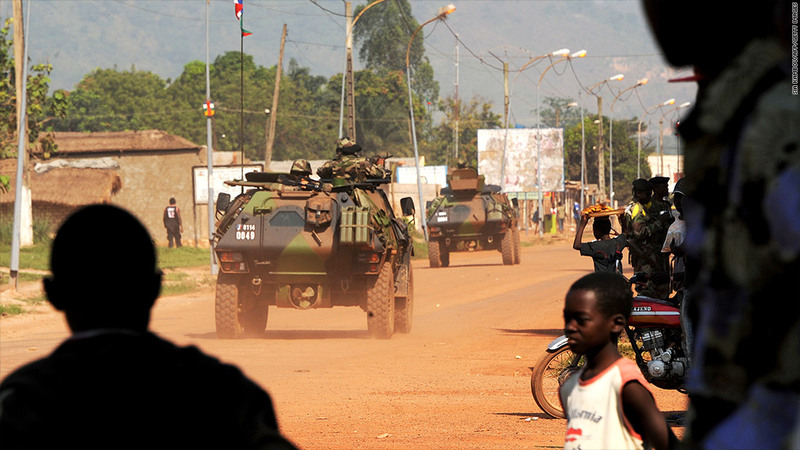 Escalating civil war is the backdrop to the world's worst performing economy in 2013. Unrest intensified after the ousting of President Francois Bozize in March, the latest in a series of coups that have beset the country since it gained independence from France just over 50 years ago. Instability and corruption have prevented the country from drawing more benefit from its natural resources of gold, timber, diamonds and uranium. The economy is projected to have shrunk 14.5% in 2013, though the IMF predicts it will stabilize in 2014.